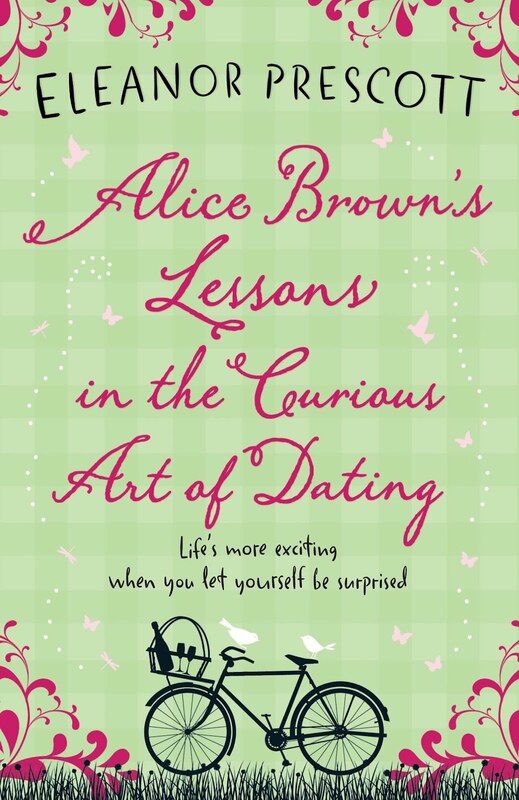 "Alice Brown's Lessons in the Curious Art of Dating"
Alice Brown is a matchmaker extraordinaire and as far as she’s concerned she has the best job in the world at the Table for Two dating agency. She has never failed to find her clients the man of their dreams, and she doesn’t intend to start now. Even if she herself remains single… But Alice’s latest client Kate is proving her biggest challenge yet. Kate is on a mission to find her perfect man. She’s already five years behind in her life plan and she knows exactly what kind of man she wants, but that might be the problem… Will anyone measure up to her standards? Then there’s Audrey, Alice’s misguided boss from hell, who has somehow managed to bag herself the perfect husband. But all is not as it seems. And when Alice’s love life and work life collide, will she be able to take her own advice or follow her heart? "Flipping," a tantalizing first novel from Mary Ellenton, reveals the classic American Dream turned American Nightmare. Fay Famaghetti is ready for a change. She realizes that she is meant for something beyond the drudgery of working in her family’s Italian restaurant business. When she moves from her hometown of Brooklyn, New York to suburban Long Island, a unique opportunity in the traditionally male dominated profession of mortgage refinancing presents itself and self-assured Fay decides to go for it. Willfully seduced by the greed of the era and prospering in the murky waters of a corrupted system, Fay quickly gets in over her head while mixing business with pleasure within the treacherous industry that helped tumble the world’s greatest economy. "Flipping" is only $2.99 for Kindle! Visit Mary Ellenton on Facebook.